Who would you expect to be in that category? Graphic designers, artistic directors, wedding coordinators (rare), event planners (also rare), the mom of a high-maintenance senior, the high-maintenance senior, the micro-managing bride, the micro-managing bride’s mom; the list goes on. All these have the potential to be difficult for a photographer to deal with. However, they don’t have to be. 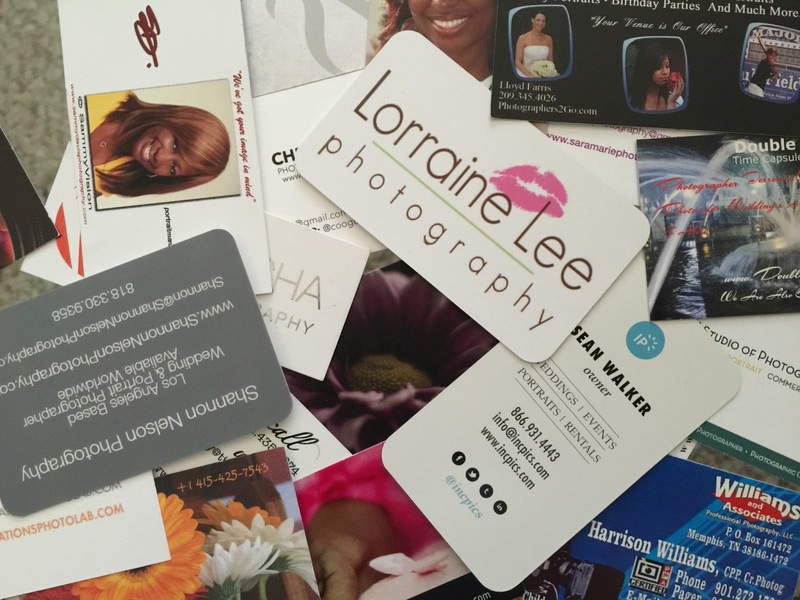 The tool most often used by photographers to identify potential difficult clients is careful screening. If the potential client shows signs they may be problematic, especially during the interview/consultation phase, the photographer will frequently decline to take on the client. Yes, we do say no sometimes. The reality is, we actually have very few “difficult” clients. What we do have, on the other hand, are challenging clients. All the types listed above certainly qualify as challenging. None are more challenging for any professional than one with whom you share the same profession. To be hired by a fellow professional will truly put your skills to the test. The do exactly what you do, and beyond that, they also (very likely) know everything about what you are going to, and/or should be going to do. Suddenly all your tricks and shortcuts are no longer hidden trade secrets. You have to do, at minimum, as good a job as they would do; or so you think. The pressure is also on the professional doing the hiring. Their challenge is to step back and be a client, not their normal mindset. They have to refrain from all the behaviors they see every day with clients that drive them nuts. The have to give the clear instructions they often wish clients would give them for a job. Above all, they have to hold themselves back and not jump in to take over, or save the professional they just hired. Having experienced this scenario first hand recently, I have some interesting observations. My oldest son became engaged recently. He lives in Louisiana; I live in California. The wedding plans are to have the ceremony and reception in Las Vegas, which lessens the travel impact on both families. We’re still working the details on getting the wedding photography covered. Conveniently, we were both going to Las Vegas at the same time. I brought up the subject of Engagement Photos as something we should try to get done while we were all in the same place at the same time. It was then I realized photographing my son in a romantic photo session just might be a bit awkward for both of us, not to mention his fiancée, who I had never met. I raised the suggestion in the first place because I was attending the Wedding and Portrait Photographers International conference, and knew a great crew of emerging professional photographers would be on hand. About a dozen of us have become quite closely connected, meeting at the conference every year, networking, and sharing experiences. The others all manage to get in at least one group shoot every year. I usually find out too late to plan for it, or have a schedule conflict. This year, I created the shoot by asking them to participate in my son’s engagement session shoot. With the time and date set, we all met up at the chosen location for an Engagement session of significance; for me, anyway. Come back next time for more on the shoot and some of the images.